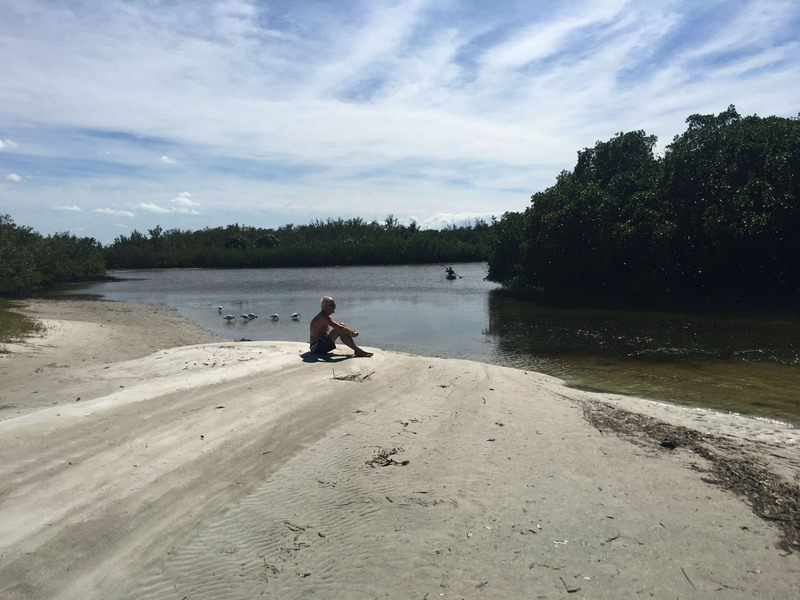 Lovers of the “Sunshine State” bicker over which is the best of Florida, East or West? The Atlantic or the Gulf Coast? 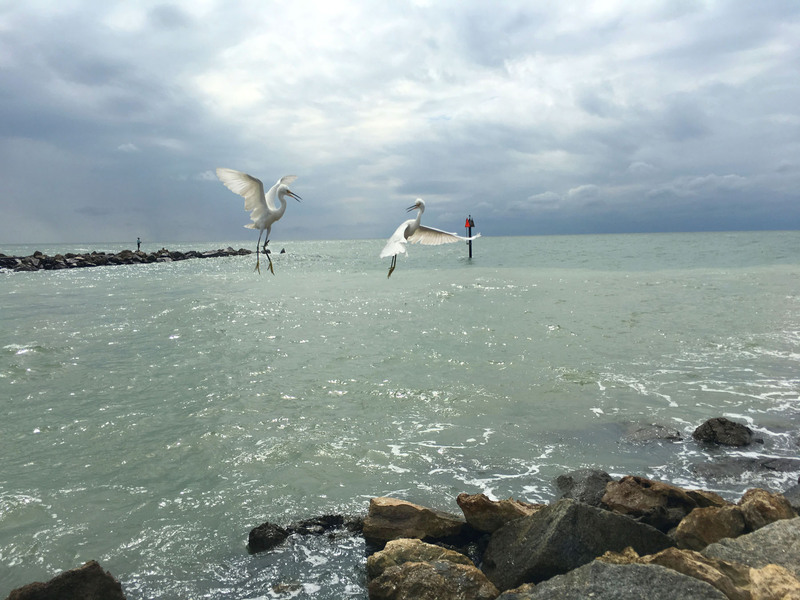 We like both, and especially love the southernmost point of Key West. 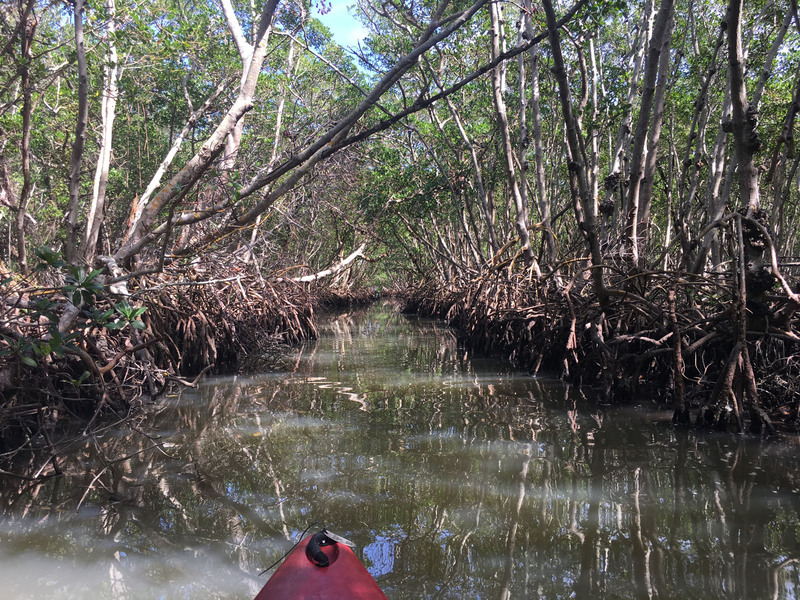 We have reviewed Miami’s steamy South Beach and boat-capital Fort Lauderdale on Florida’s eastern shore. 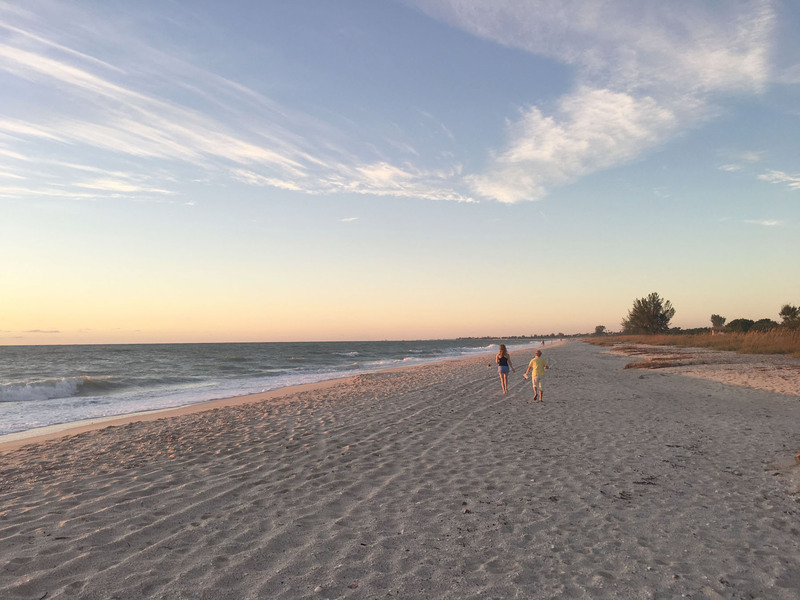 The beaches and bars are plentiful, and these Florida coast ports are ideal for a stay over before or after a cruise ship vacation to the Caribbean. On the west coast, we love the sunsets, the sand beaches, the vibe – not so fancy or crowded. Stroll the best beach! 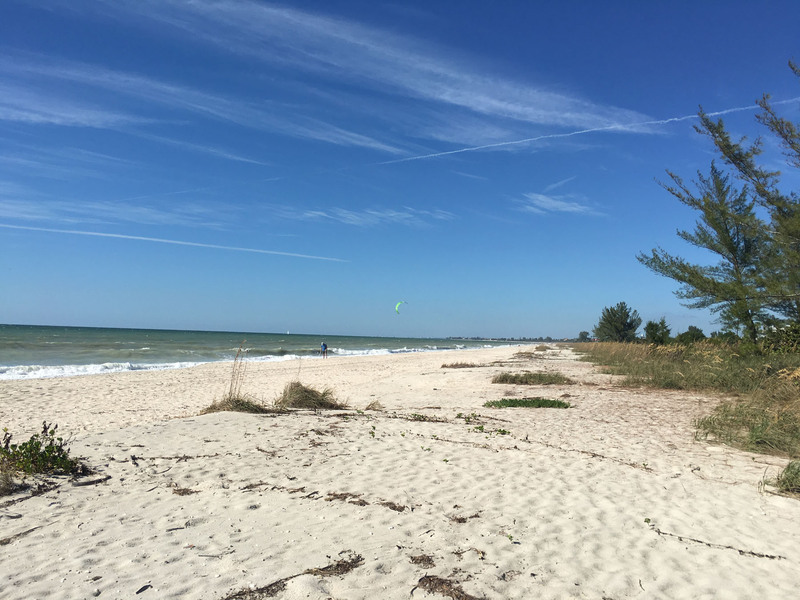 Siesta Beach Park is a beautiful stretch of sand, 8 miles long, on Siesta Key in Sarasota. 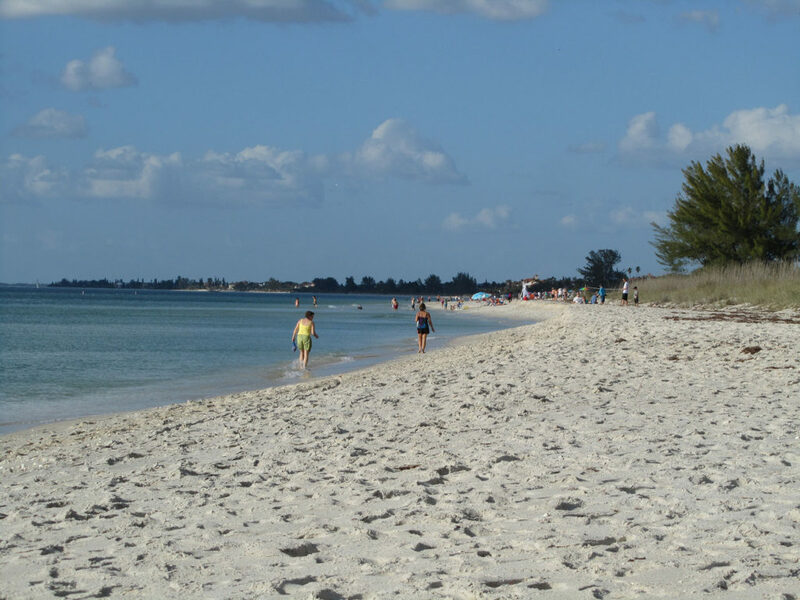 This beach is heralded for is fine white sand, often awarded Best beach in America, you will see why. The sand has fantastic pearly white color, made from quartz, its light color keeps it relatively cool under your feet. 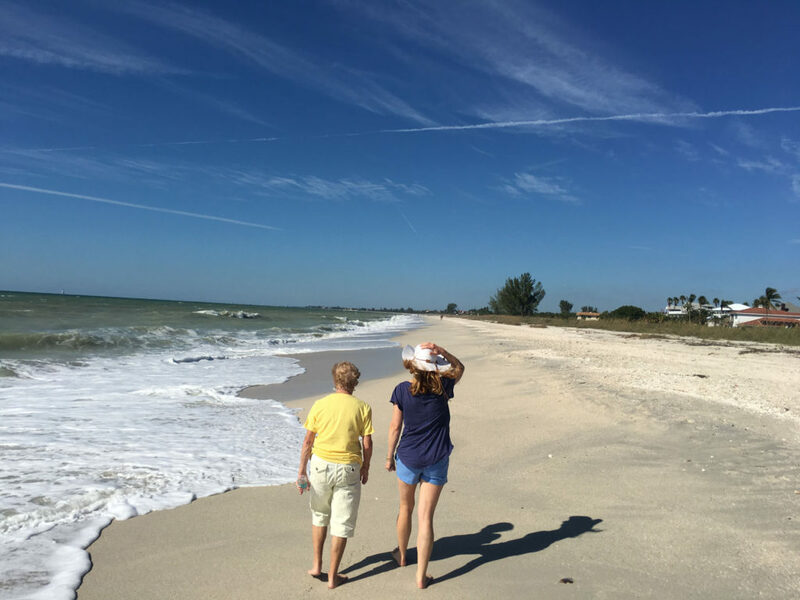 Walk all the way to the southern part, Crescent Beach, and to the northern end access point near past the tropical Inn at Siesta Key. 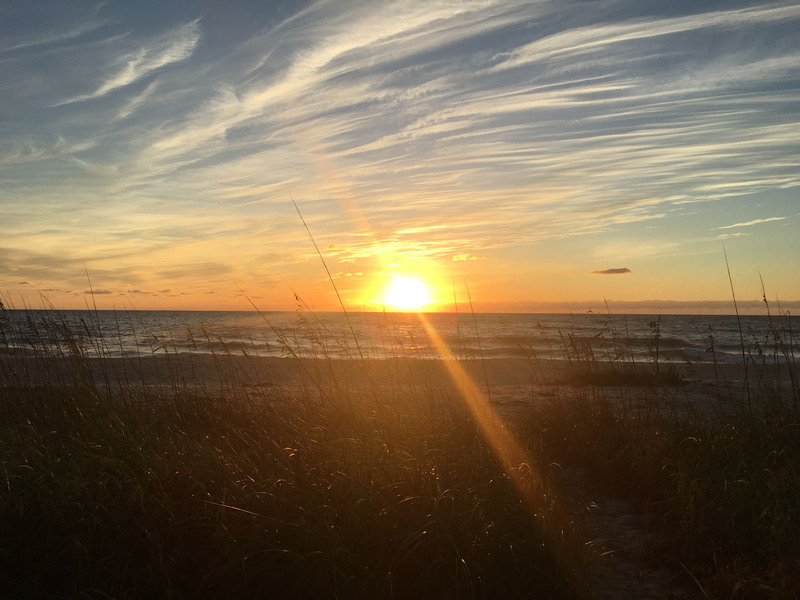 Siesta Key is accessed by two bridges from mainland. 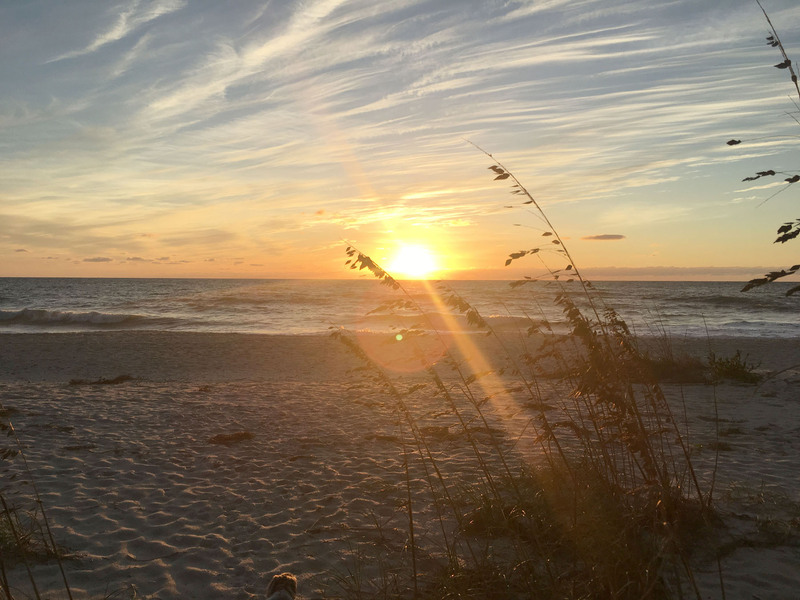 Beautiful sunsets, and the previously mentioned soft sand, await you on Siesta Key. 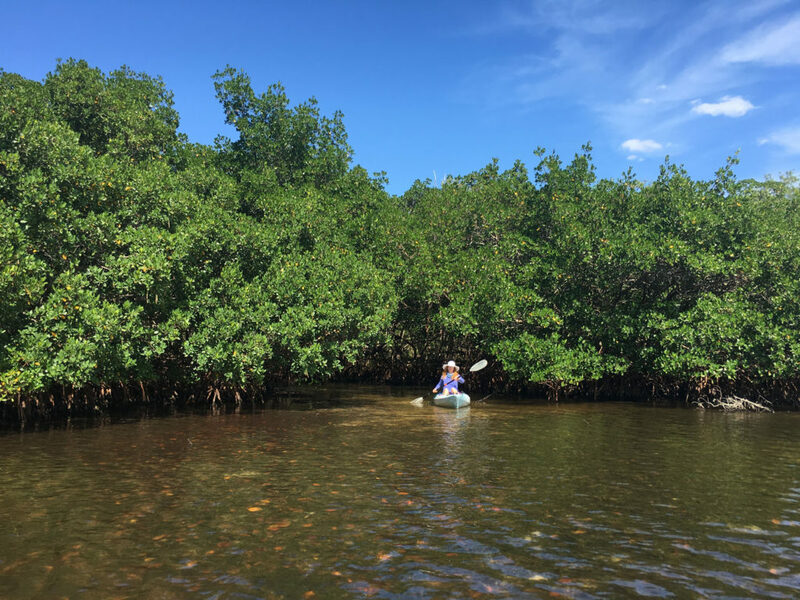 Kayak around Lido Key for the best on water experiences, explore dense draping mangroves in your low kayak, and cruise quietly by grand waterfront mansions. 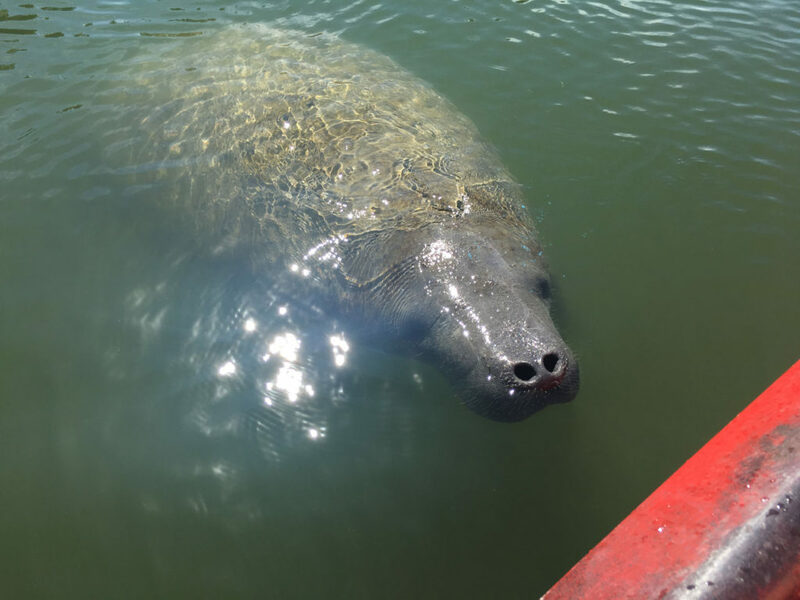 You are sure to spot some manatees in the inter-coastal inlets, these gentle sea cows are pretty slow moving, some are even photogenic. 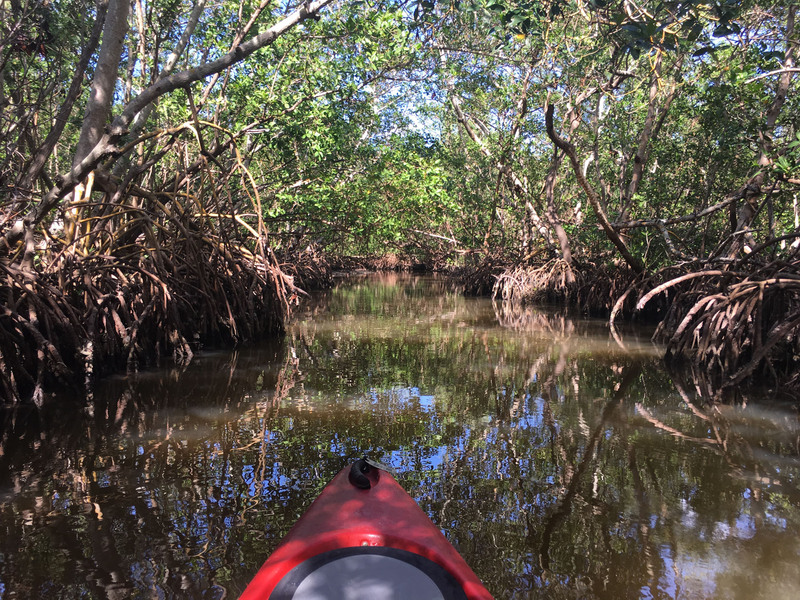 Reserve your kayak or a guided tour with Sea Life Kayak. Visit the Ringling Museum, which opened in 1927 as a collection of collector and circus entrepreneur John Ringling, and his wife Mabel. With 21 galleries full of fine art from all over the world, it’s a marvel, as is their 1924 mansion Ca’ d’Zan with over 40 rooms lavishly decorated in a Mediterranean revival style – it resembles Doge Palace in Venice Italy. The Ringlings were world travelers, big thinkers and art lovers – for the”Greatest Show on Earth.” The Circus Museum is cool too, with props, parade cars, costumes and memorabilia. Marie Selby Botanical Gardens is lovely, shady on a hot day, with a largest collection of bromeliads in the world – air plants to those less-garden savvy. Seven acres of beautiful gardens include orchids, bamboo trees, mangroves and succulents. Marina Jacks and O’Leary’s Tiki Bar are great spots for a cool drink and seafood lunch overlooking the yachts at Bayfront Park and Sarasota Bay. The Tiki Bar is a classic sandy beach bar – drink in hand, toes in the sand, while Marina Jack’s is better for dining – not just drinking. Venice Fishing Pier is a must “sea”. This 700-foot Pier is a great place for sunsets, fishing or just people and boat watching. 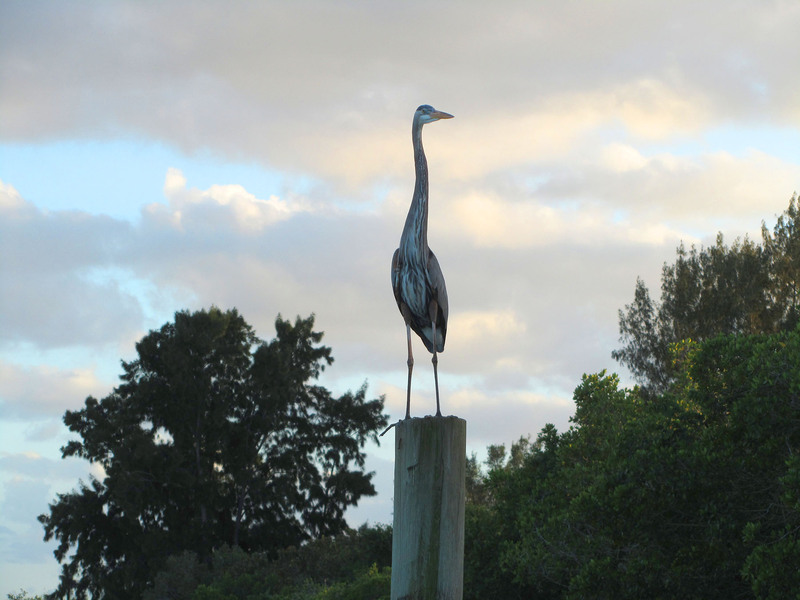 The birds are quite a sight too. Stroll Venice Beach, Brohard Paw Park. Have some fresh seafood at Fins at Sharkey’s or Sharkey’s on The Pier. Then explore Venice Ave and Main Street for its quaint boutiques – Italy’s American sister city of canals. Casey Key Fish House is classic Florida waterfront divey spot for fresh fish and a water view in Osprey – south of Sarasota, above Venice. There’s a Tiki Bar too with live entertainment at times… it’s a very casual setting, just what you want with drinks in hand, toes in the sand. 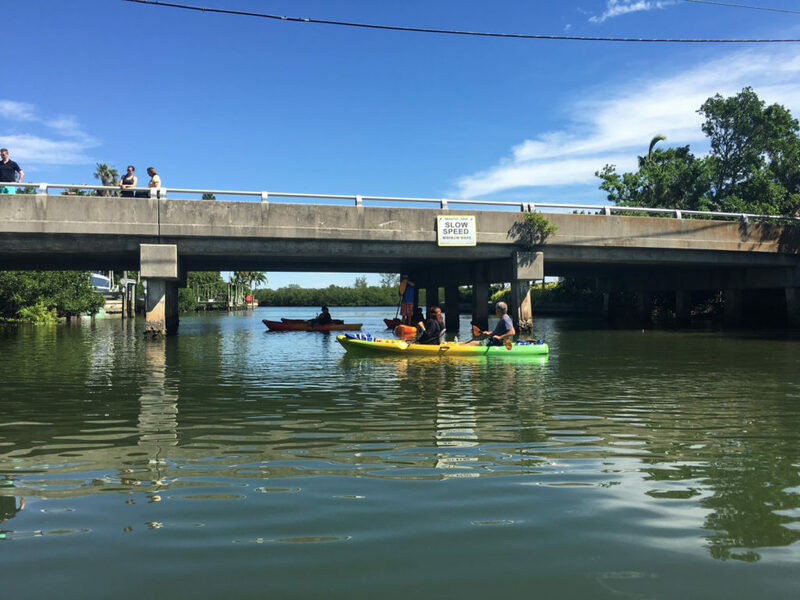 You can also rent boats and kayaks here if you want some sports with your sun, fun and beer. Savor Sunset over the sparkling Gulf of Mexico, ideally Wednesday and Saturday night from Casey Key, when the Nokomis Drum Circle performs their sun salutation. 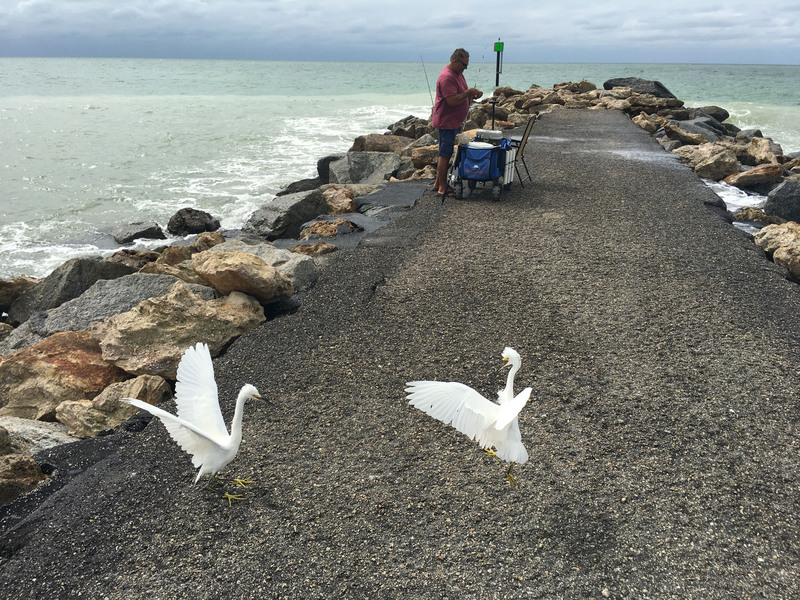 Walk down to the North Jetty that separates Casey Key’s Nokomis Beach from the South Beach Jetty and Venice Beach, a great vantage to watch the boats ply between the breakwaters, while birds and fishermen score their day’s catch. 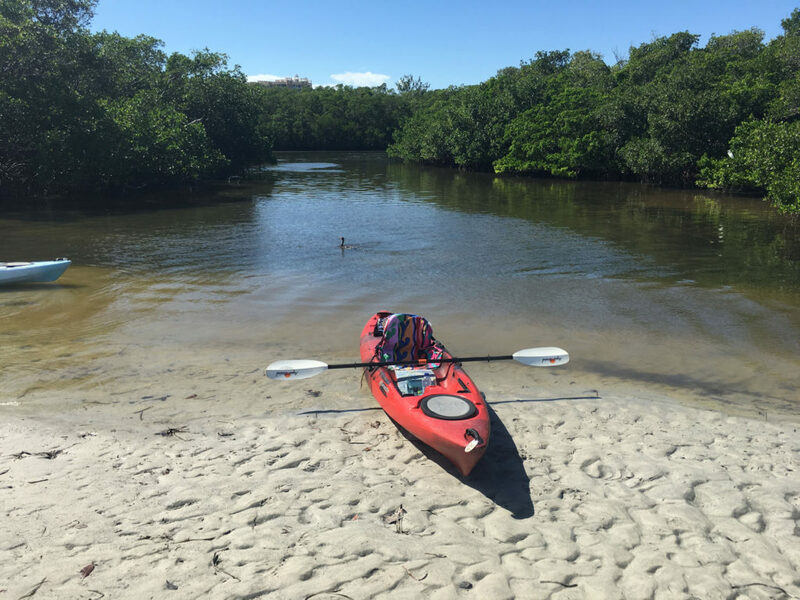 Sleep, repeat, beach, bike, kayak, sun, fun, explore, shop, sight-see, then seaside cocktails, seafood, sunset… love the Florida luxury lifestyle. Is West best in Florida? 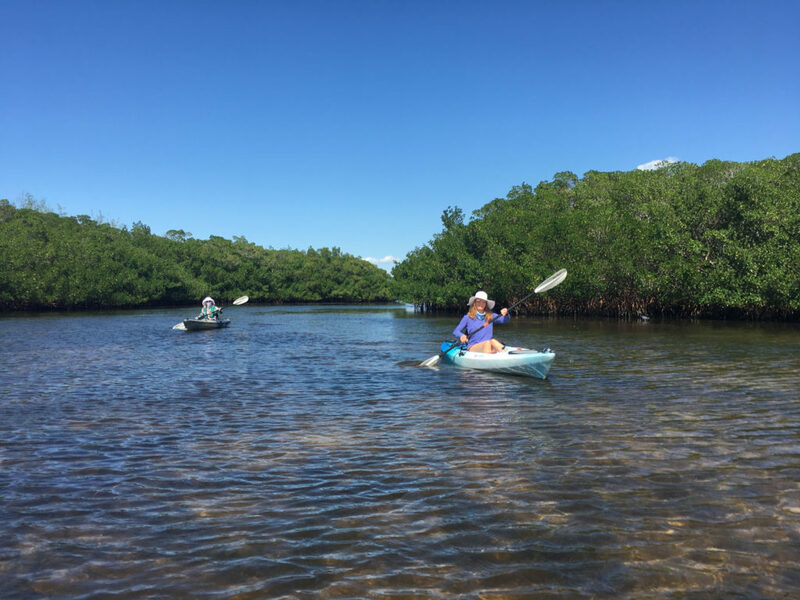 Enjoy the Sarasota Keys, hit the East Coast beaches and Port of Miami, South Beach, Fort Lauderdale, see our reviews of the Best of Key West, and you decide which is best… and have fun while vacationing in the Sunshine State!